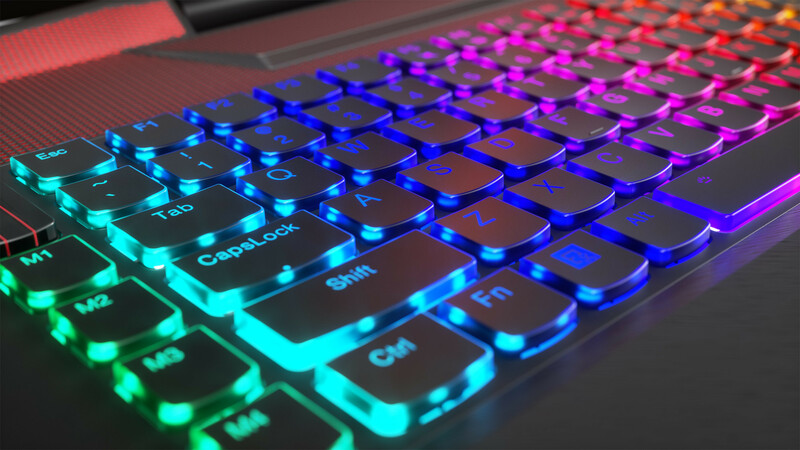 Lenovo announced a new range of Windows 10-powered laptops and convertibles today, including three new IdeaPad notebooks, the Flex 5 convertible, and the Legion Y920 gaming laptop. The IdeaPad 320 comes in 15.6- and 17.3-inch flavors, both of which come in at 0.9 inches thick. With up to a Core i7, 16GB RAM, and a 2TB HDD, it offers an optional touchscreen and fingerprint reader. While there is a USB Type-C port, it can't be used for charging. 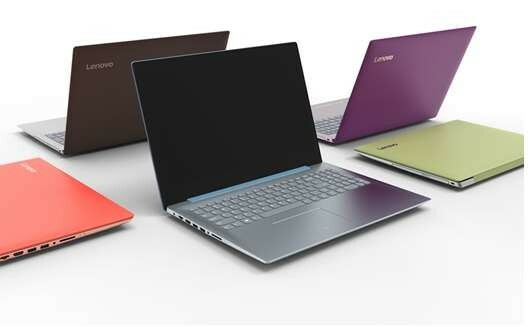 The new IdeaPad devices are meant to show off "a spectrum of colors and finishes to match users’ modern tastes." You can see from the image above that all of the models come in a variety of styles. The 320S comes in 14- and 15.6-inch models, but the screen resolution is 1080p, rather than the 320's WXGA. 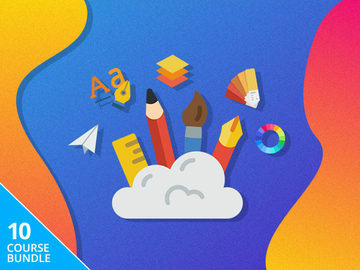 It's only available with 8GB RAM and up to a 256GB and 512GB SSD on the 14- and 15.6-inch devices, respectively. 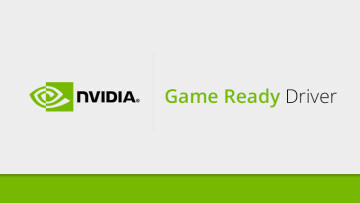 But the big difference in the 320S is that the 15.6-inch variant offers a discrete GPU in the form of an Nvidia GeForce GT940MX. 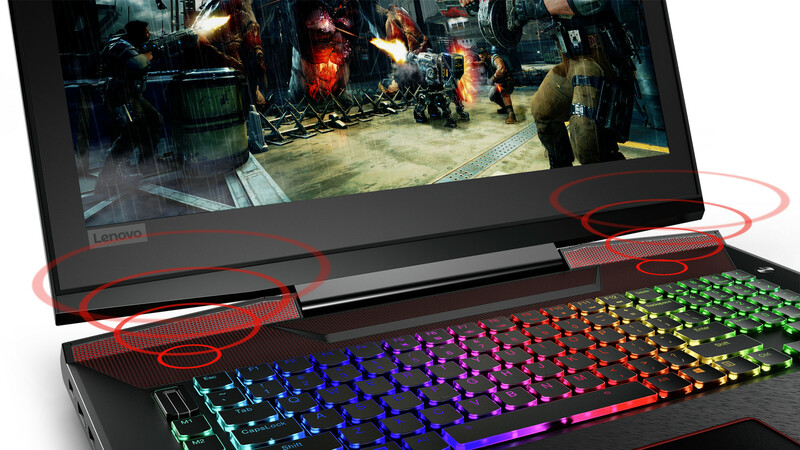 The IdeaPad 720 has a 14-inch 1080p non-touch display "in a 13-inch chassis", meaning that it has narrower bezels. 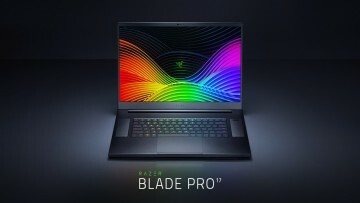 But coming in at just 0.63 inches thin, it has the same GPU as the 320S, offers Harman Kardon audio, and comes with up to 16GB RAM. 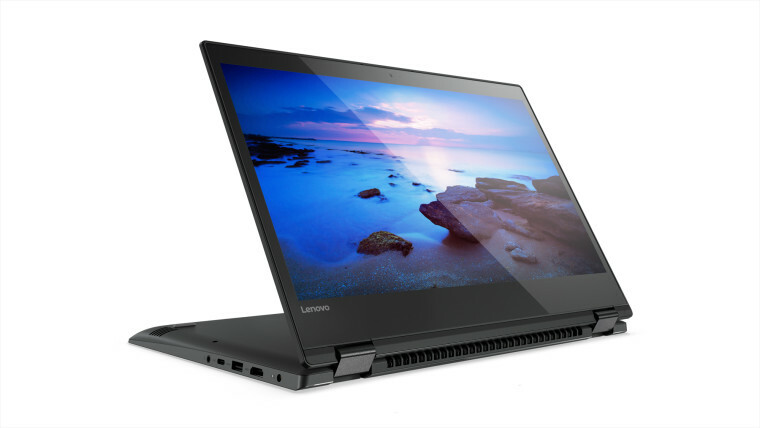 The Lenovo Flex 5 offers the same Nvidia GPU, and comes in 14- and 15.6-inch sizes. And while the larger size has an optional 4K UHD display, the big feature on the Flex is the 360-degree hinge and active pen support. Finally, the Legion Y920 expands on Lenovo's gaming laptop brand that was launched back in January. 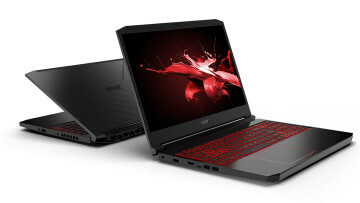 With a 17.3-inch 1080p G-Sync display, it packs an 8GB Nvidia GeForce GTX 1070 GPU and with an Intel Core i7-7820HK or i7-7700HQ processor. 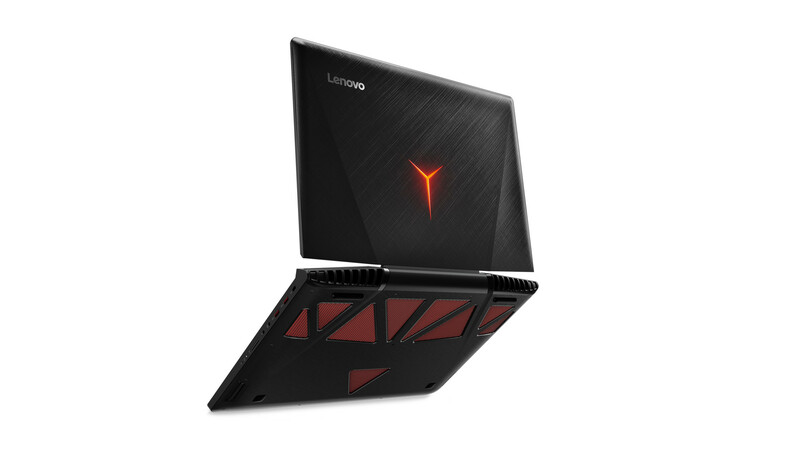 Naturally, the powerful Legion Y920 has the largest price tag at $2,699.99, and will be available in June. 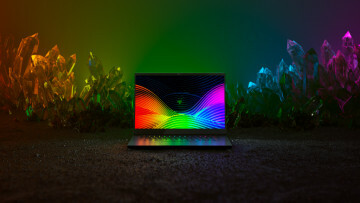 All of the IdeaPad devices will also be available in June, with the 320 coming in at $439.99 and $489.99 for the 15- and 17-inch models, respectively, the 320S starting at $739.99 and $749.99 for the 14- and 15-inch variants, and the 720S starting at $969.99. The Flex 5 will be shipping this month, with the 14-inch model coming in at $719.99 and the 15-inch variant costing $829.99.